One News Page Australia > News Videos > Elizabeth Warren Wants To Cut Giant Tech Mergers Down To Size. But Can She? Elizabeth Warren Wants To Cut Giant Tech Mergers Down To Size. But Can She? 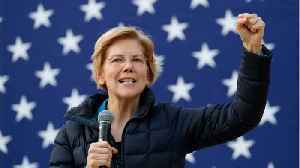 According to a report by Business Insider, on Friday, presidential hopeful Elizabeth Warren revealed her plan to break up tech giants like Facebook, Amazon, and Google by forcing them to divest some of their largest acquisitions. 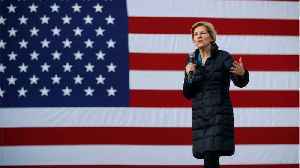 Warren reportedly cited Facebook's acquisition of WhatsApp and Amazon's purchase of Whole Foods as anti-competitive mergers, formerly referred to as monopolies, that she aims to 'unwind. 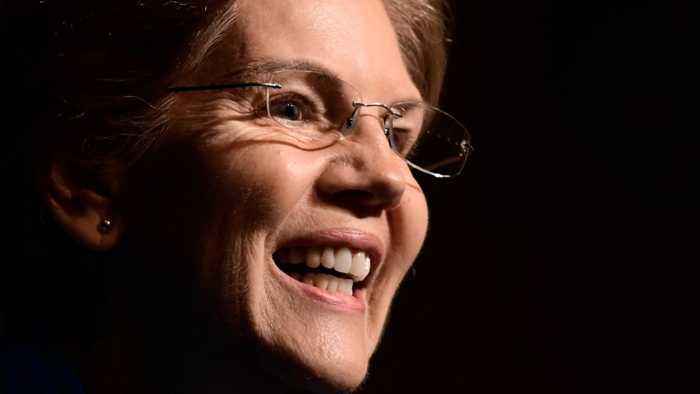 Business Insider reports Senator and 2020 Democratic presidential candidate Elizabeth Warren has announced a proposal to break up and regulate large tech companies. 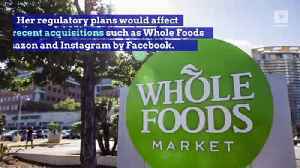 The plan considers Facebook, Amazon,.. 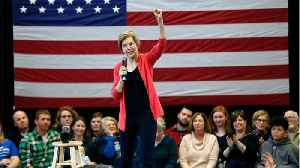 According to a report by Reuters, on Friday morning, Senator and 2020 presidential candidate, Elizabeth Warren proposed a plan to break up some of the country&apos;s largest tech companies,..